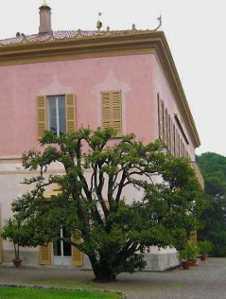 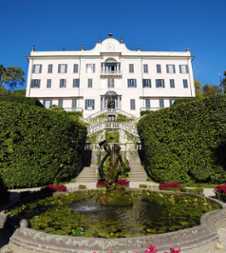 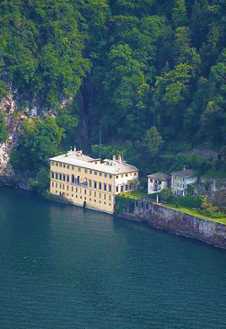 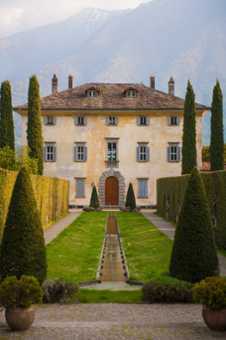 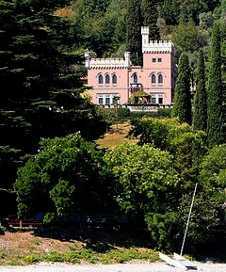 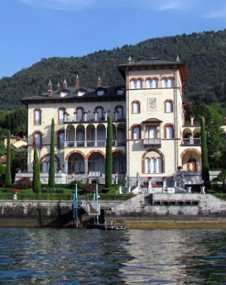 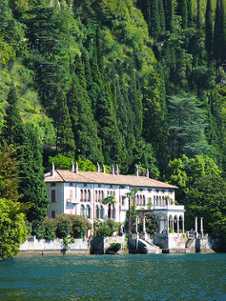 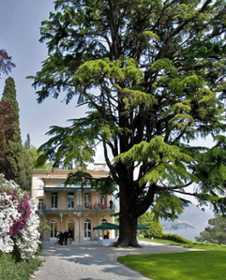 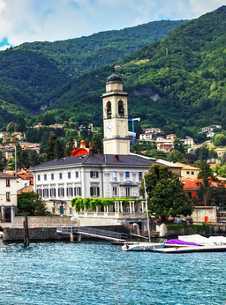 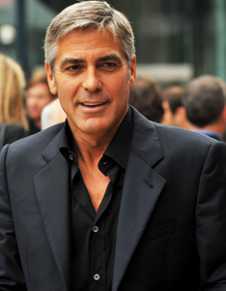 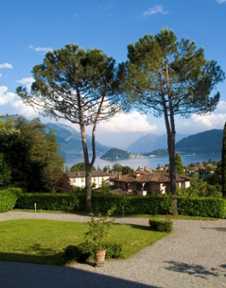 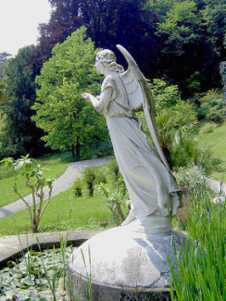 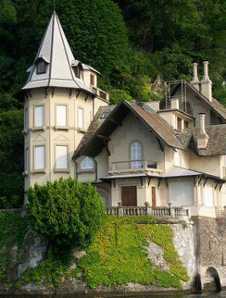 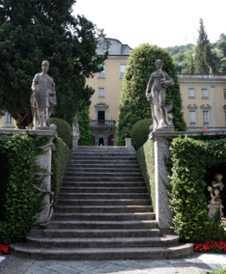 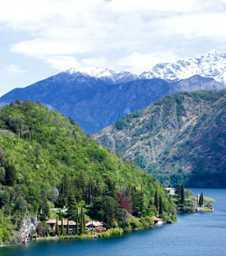 The villa stands in a park of about 8,000 sq.mt., which is composed of flowerbeds and a lawn with palm trees. 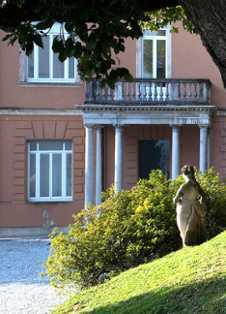 During the summer, the park is used as a location for cultural, recreational and folkloristic events. 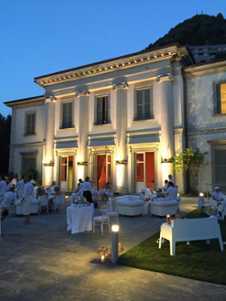 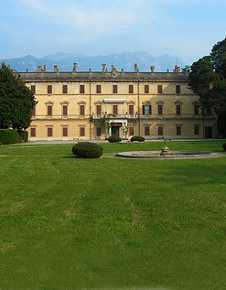 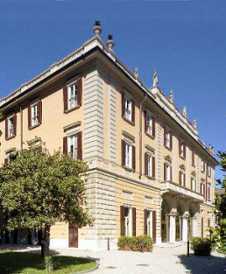 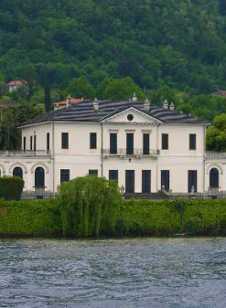 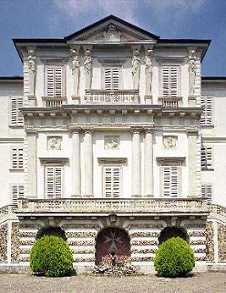 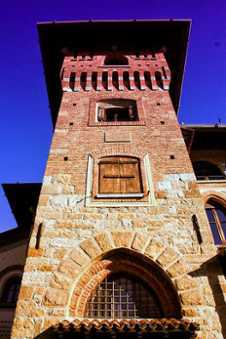 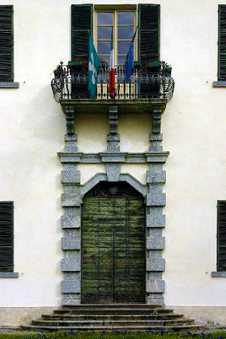 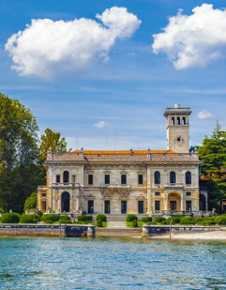 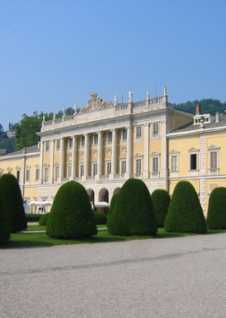 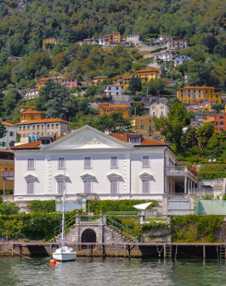 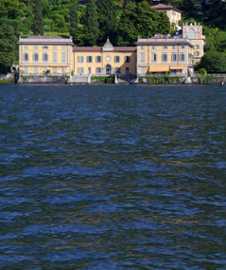 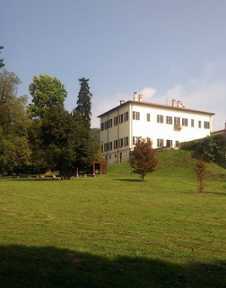 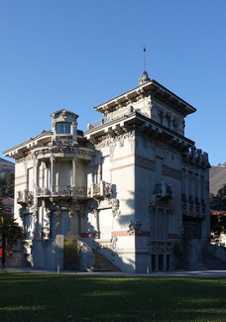 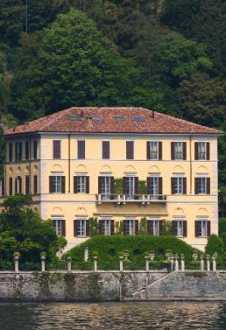 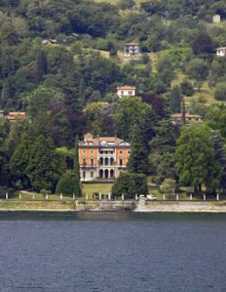 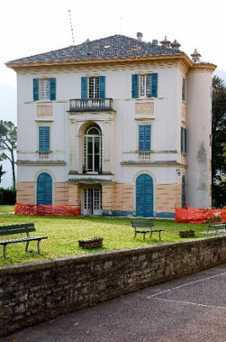 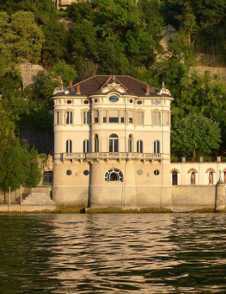 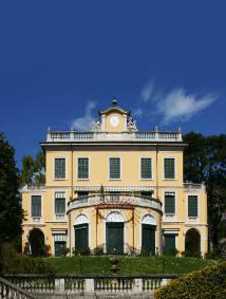 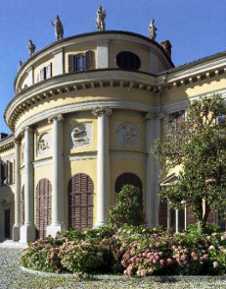 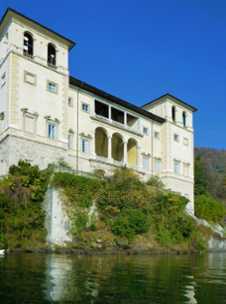 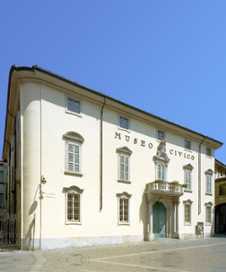 Today, Villa Camilla is the property and headquarters of the Domaso Communal Municipality.